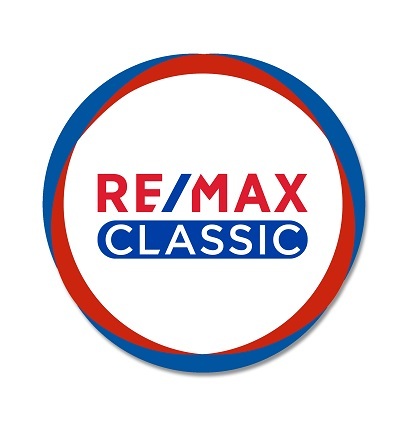 Mnay RE/MAX Classic Agents have earned the prestigious Certified Distressed Property Expert (CDPE) designation, having completed extensive training in foreclosure avoidance and short sales. 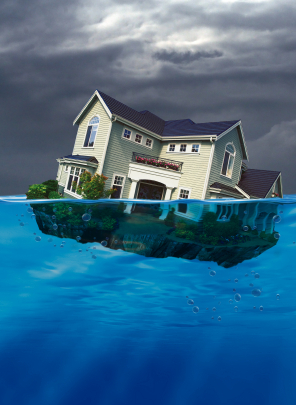 This is invaluable expertise to offer at a time when many areas are ravaged by “distressed” homes in the foreclosure process. property. With plummeting property values, this can save many people from foreclosure and even bankruptcy. More and more lenders are willing to consider short sales because they are much less costly than foreclosures. This extensie training covers valueable information about how to deal with the sellers and the emotional and financial stress they are under and assuring that the agents can reduce this where possible. Also included in the course is detailed information about the bank package and the organization of the package as well as many negotiating techniques and strategies when dealing with a distressed property. Any agent completing this training will have a definate advantage over those who have not, and it will be evident to the bank assest managers assuring that the actual short sale will be handled properly.